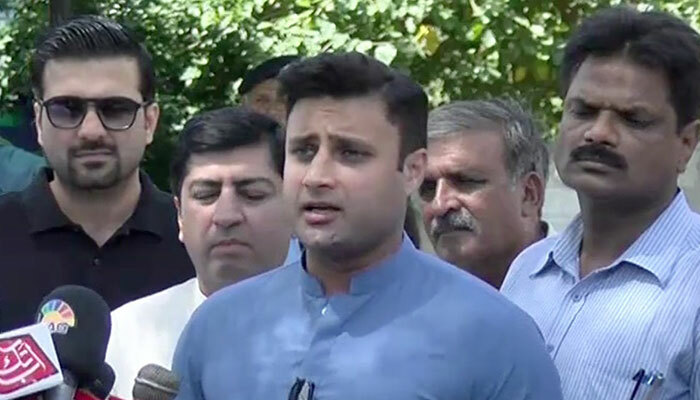 ISLAMABAD: The Islamabad High Court (IHC) on Wednesday directed to remove Prime Minister’s Special Assistant on Overseas Pakistanis Zulfi Bukhari’s name from the Exit Control List (ECL). His name was placed on ECL by the Interior Ministry on August 4 on the National Accountability Bureau’s (NAB) request. He is accused of owning offshore companies in the British Virgin Islands and owning assets beyond his known sources of income. In October, Bukhari challenged the Interior Ministry’s decision at the Islamabad High Court. It may be mentioned here that Bukhari, a dual British-Pakistani national, is a close friend of the prime minister. In September, Prime Minister Imran Khan appointed Zulfi Bukhari as his special assistant on Overseas Pakistanis and Human Resource Development. Bukhari is also facing another case at the Supreme Court where is appointment as the premier’s special assistant is challenged because he holds a dual nationality.